As representatives of the community, joined in a positive, cooperative effort with parents, students and staff, it is the mission of the Niles Board of Education to determine the direction of the school district, set policies, define goals and work toward providing the highest quality resources that will ensure that every student receives the very best education possible and is prepared for the future as a productive and responsible citizen. 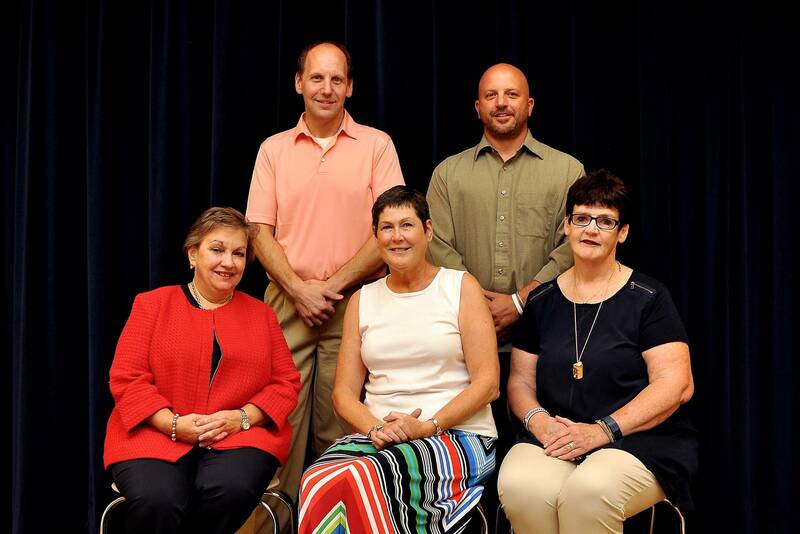 Five citizens are elected to the board. Each member serves a four-year term. To maintain continuity, the terms are staggered. The board is a policy-making body that represents both the State of Ohio and district residents on all matters and decisions regarding public education. No individual member has the independent authority to speak for the board. Board meetings are open to the public and citizens are encouraged to attend. The board occasionally conducts special meetings when district matters need immediate attention. Copies of the board’s agenda are available online and at the board meeting. Approved board minutes are also available online. a. Public participation shall be permitted as indicated on the order of business, before the Board takes official action on any issue of substance, and/or at the discretion of the presiding officer. b. Anyone having a legitimate interest in the actions of the Board may participate during the public portion of a meeting. c. Attendees must register their intention to participate in the public portion of the meeting upon their arrival at the meeting. d. Participants must be recognized by the presiding officer and will be requested to preface their comments by an announcement of their name, address, and group affiliation, if and when appropriate. e. Each statement made by a participant shall be limited to three (3) minutes duration, unless extended by the presiding officer. Public participation shall be limited to fifteen (15) minutes total per board meeting. f. No participant may speak more than once on the same topic unless all others who wish to speak on that topic have been heard. Ohio law permits board members to hold private discussions during a meeting. Executive sessions allow members to discuss personnel matters, property purchases, possible legal action, employment negotiations, security arrangements and items the law says must be kept confidential. Because Ohio law says all votes must be cast in public, executive sessions are for discussion purposes only. The superintendent administers the district’s educational and co-curriculum programs and carries out board policies. The superintendent has the ultimate responsibility for curriculum, staffing, evaluation and all other educational services. The superintendent is directly responsible to the board. All other employees of the district, with the exception of the treasurer, are responsible to the superintendent. The treasurer administers, in cooperation with the superintendent, the financial, legal and contractual business of the district. The treasurer is not a member of the board. Instead, the treasurer is an employee of the board.